Last week saw the launch of the new Iriss Evidence Search and Summary Service (ESSS). We’re really excited to make this free service available to the social services sector in Scotland, to help support practice, service improvement and continuous learning. This post gives a bit of background as to who we are, where we come from and what we’d like to achieve with the service. We’re looking forward to getting out into the social services sector to meet people we can help with our service. We’re particularly keen to find out what your information needs are and how we can develop a service that provides the evidence and information you need. Key to our approach will be co-produce evidence searches and summaries that help you make informed decisions about your work. The service is funded by the Scottish Government and sits within Iriss, a charitable company that promotes positive outcomes for people who use Scotland’s social services. A lot of their work is centred on ensuring that everyone in social services has the knowledge, tools and skills to effectively use evidence and to innovate. 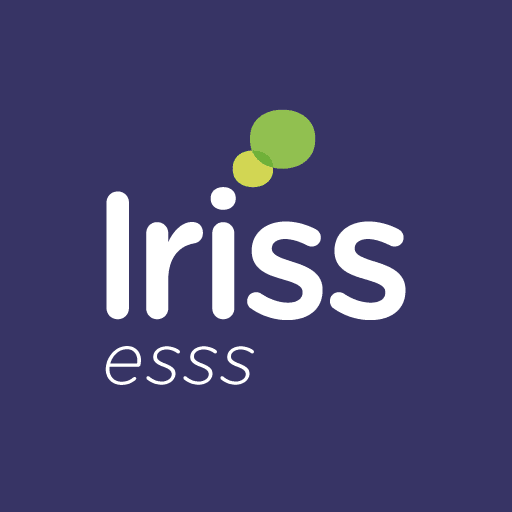 The new ESSS service will organically contribute to the aims of Iriss. It will communicate evidence and inspiration to the sector, create conditions for information sharing, help people to make use of evidence to improve services and support, and enable culture change through filling knowledge gaps and supporting the development of skills around evidence, innovation and digital literacy. Achieve better outcomes for people who use social services, and the wider community. 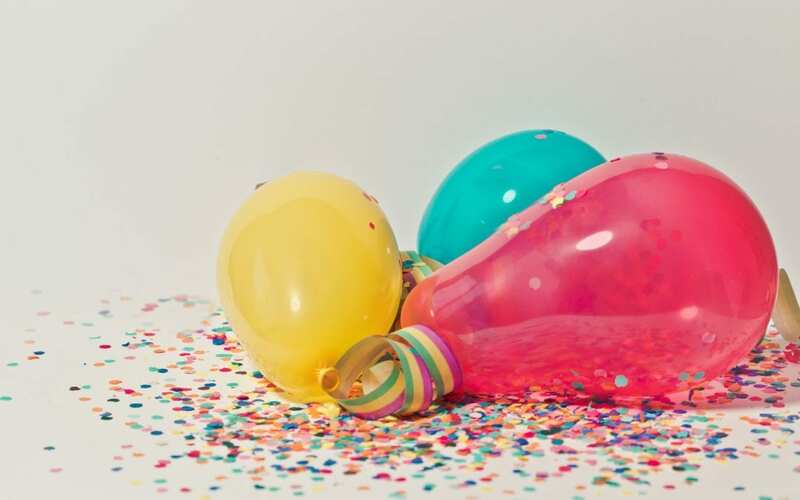 This work isn’t easy, and we know that social services need support and guidance to handle the amount of information available, its broad distribution and wide range of formats, and the complexity of new policy development. 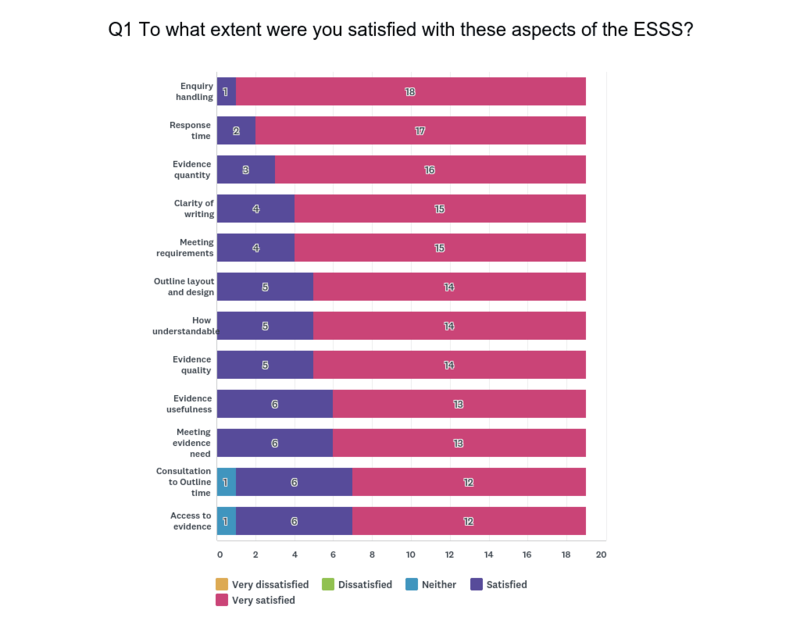 ESSS exists to help social services providers to use a range of useful and up to date evidence and knowledge, and build their confidence that they work they undertake is evidence-based. What we’ll be doing through the ESSS is similar to the work being undertaken by the Knowledge Managers and Health Librarians in places such as NHS Education Scotland’s Knowledge Network, who provide knowledge support for the delivery of health and social care. We’ll be working in partnership with them to develop a service that meets the needs of the workforce and facilitates the use of evidence in practice, service improvement and continuous learning. 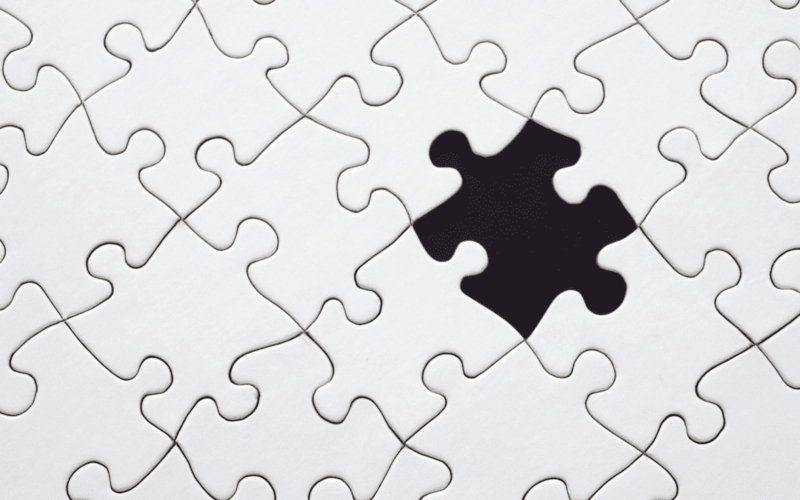 The social services sector needs a tailored approach to best respond to the unique nature of the sector and the nature and cultures of the evidence and knowledge relevant to it – something we’ll be writing more about in future posts. 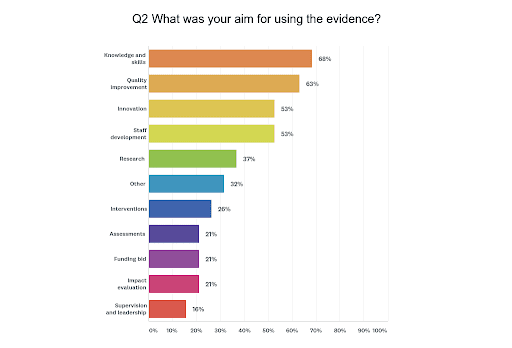 We’ll also be writing here about the kinds of evidence we search, how we go about ensuring that we find and evaluate evidence appropriately, and how we aim to communicate this effectively. We’d like to get a dialogue going about this work, share experiences in a social services context internationally and across the library and information world. The new Evidence Search and Summary Service aims to increase the application of evidence, through providing expert support to source and bring together evidence from research, practice and experience. It’s vital for us to make different kinds of research evidence more accessible and easier to understand for all kinds of people working in social services across Scotland. We’ll be working with each person we support to make sure our products meet their needs. We’re also working to supporting people in social services to increase their confidence, skills and capacities around finding, evaluating and using evidence. In turn, we believe this will lead to improvements in the quality, efficacy, cost effectiveness and outputs of service and practice developments. If you’d like to find out more about ESSS and the products and services we offer, you can visit our website. You make an enquiry about your information and evidence needs through the website. Alternatively, you can email us at esss@iriss.org.uk or phone us on 0141 559 5057. We’re also on twitter at @irissESSS. If you’ve got any thoughts about the new service and its potential, please do feel free to start a discussion in the comments below!